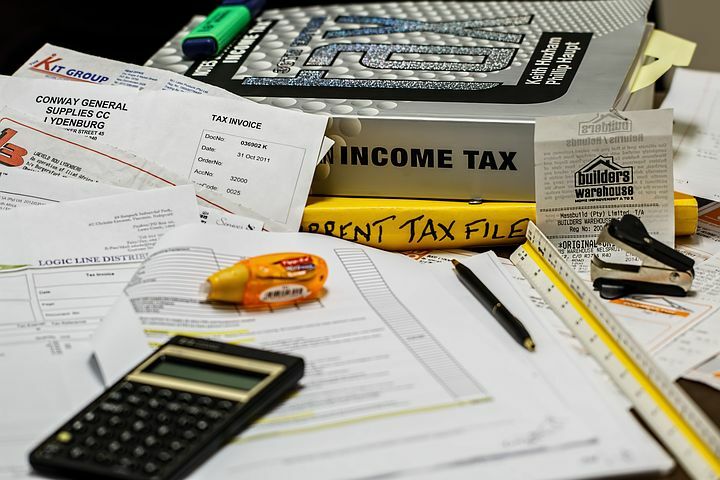 Chances are, you’ve read an article recently telling you to be careful about the withholding in your paycheck, to make sure your employer (assuming you have one) is taking out enough money so that you won’t have a big tax obligation come April. This is the result of a big government publicity campaign which, on the surface, doesn’t make a lot of sense. The new tax act reduced the tax rates for just about everybody—admittedly not by much, but still a change down rather than up—so why would everybody suddenly be withholding too little? The most likely impact is that you’ll end up with a modest refund rather than the usual break-even. If you’re receiving Social Security benefits and your adjusted gross income plus nontaxable interest plus half of your Social Security benefits all add up to $34,000 (single filers) or $44,000 (married filing joint filers), then you might have to do some figuring. People in this category have to pay taxes on up to 85% of their Social Security benefits. A number of them file Form W-4V to have a flat rate withheld from every check—and if they keep that amount the same, then they will probably be overpaying a bit, which is not a problem. But if, instead, you’re paying taxes quarterly, and you’re expecting your tax bill to go down a lot as a result of the new tax law, then maybe you’re underpaying and could end up paying penalties. Of course, people over age 70 1/2 should also be paying quarterly taxes on the money they receive from their required minimum distributions (RMDs) from IRAs or 401(k) plans. But here, there’s a late fix: they can notify their custodian to withhold a full year’s worth of taxes from the last required distribution. If they do that, then the IRS would treat the payment as if they’ve been making the payments all year. But you have to be careful. If, instead, they take the distribution, put it in the bank, and then make the tax payment, the IRS could assess penalties for the quarters they missed. It’s always a good idea to pay attention to your taxes. But this latest publicity campaign by the IRS—credulously picked up by most of the financial press—seems a bit like overkill: a warning about something that most people are already handling just fine.